The Atlantic hurricane season officially begins in June, but when it comes to the most notorious Atlantic hurricanes, we typically look toward the season's peak from August-October. Certainly, the first two months of the season can generate their share of tropical cyclones, some with significant impacts. This year we've already had five tropical storms, including two that have directly affected the United States (Cindy and Emily). However, when it comes to the most impactful tropical cyclones, there's a clear peak to the season. If there is one reason to pay attention during this time of the season, consider 93 percent of major hurricanes (Category 3 or stronger on the Saffir-Simpson hurricane wind scale), those responsible for the most destruction in any hurricane season, occur from August through October. All 10 of the costliest hurricanes on record in the U.S. have occurred from August through October, including Matthew(October 2016), Sandy (October 2012), Irene (August 2011), Andrew (August 1992), Ike (September 2008) and, of course, Katrina (August 2005). 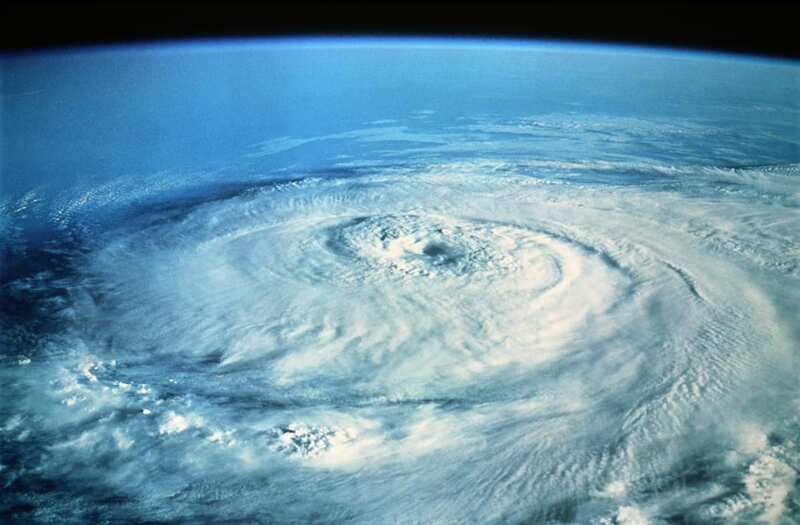 Furthermore, 9 of the 10 deadliest U.S. tropical cyclones have also occurred during this three-month peak, including the infamous Galveston Hurricane of 1900. While landfalls don't necessarily correlate with numbers of named storms, there's a 17-day stretch from mid-August to early September during which the most intense U.S. hurricane landfalls all occurred. What is it about these three months that make them so active? Atmospheric conditions are more favorable over a much larger expanse of the Atlantic Basin in the peak months of August through October than early or late in the season. In June, the tropical cyclone formation zones are confined to the Gulf of Mexico, western Caribbean Sea, or just off the Southeast U.S. coast. This is one reason for the relative lack of early-season hurricanes compared to August through October. Storms that form in these areas early in the season don't have far to go before reaching land. From July into August, the formation zone gradually spreads east until the so-called main development region from the Lesser Antilles to just off Africa is in play. This opens up the potential for Cape Verde hurricanes to make the more than 3,500-mile trek from the eastern Atlantic Ocean toward the Caribbean islands or U.S. coast. Several factors play into opening up more of the Atlantic Basin to tropical cyclone formation in the peak months of August, September and October. African easterly waves are most well-developed, often serving as a seed for tropical development. Saharan air layers, surges of dry air into the central and eastern Atlantic basin, which normally squelch tropical development in those areas tend to give way by August, as the parade of African easterly waves gradually add moisture. This effectively opens up more favorable real-estate for tropical cyclone development. Wind shear, the change in wind speed and/or direction with height which can rip apart a tropical cyclone wanna-be, tends to be low. Sea-surface temperatures rise toward a peak in early fall. Instability, namely, the atmosphere's ability to generate convection (t-storms) to help initiate tropical cyclones, also rises toward an early fall peak. Of course, averages and climatology are no guarantees of an outcome in any individual hurricane season. However, if you have plans for, say, a Caribbean cruise, and you're concerned about hurricane season, the long-term data would suggest a lower chance of a hurricane interrupting your vacation in June or July, compared to August or September. Then again, you may be able to nab a great discount on Caribbean travel in August or September. Just make sure to buy travel insurance, just in case.